The REeBroker Group is proud to announce the expansion of our real estate business to incorporate local regional teams. The Brokers have vetted a group of Team Leaders who will assist local agents in their day-to-day real estate career as partners, supervisors, and mentors. These Leaders will comply with all broker and Ca|BRE rules and regulations as they seek to encourage and motivate regional agents to become the best professional version of themselves. The Team Leaders extensive expertise will ensure training and coaching opportunities to consist of creative, cooperative collaboration. The brokerage aspires to instill a sense of local presence, community. and company culture across the state of California. To become a Team Member you will have to contact your local Team Leader to discuss your individual expectations. goals, and motivations. Only REeBroker Group agents may join our teams; and each Team Leader has the freedom to accept or deny entry into their team. 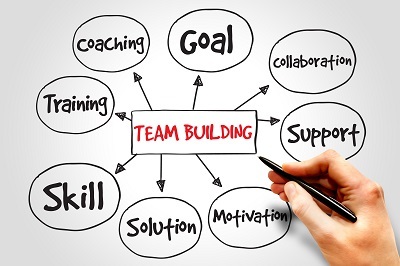 Every Team Leader has their own requirements and expectations for their team. Therefore, please contact your local team leader for more Information.